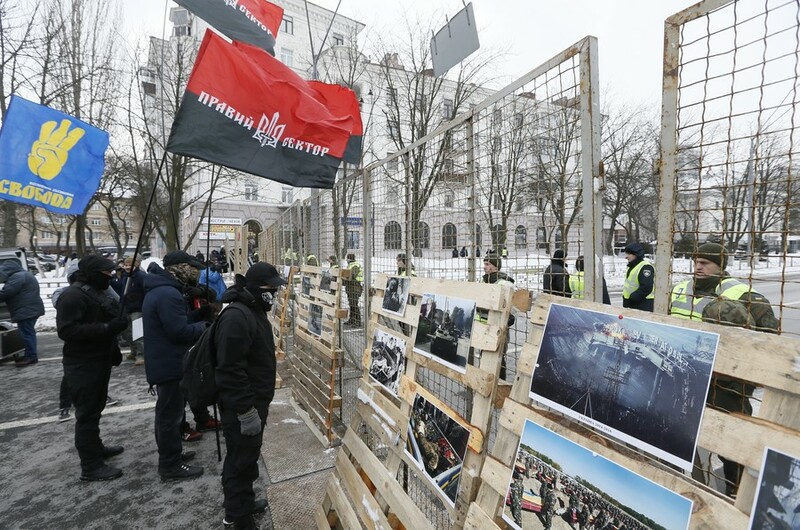 The Russian embassy in Kiev, as well as other diplomatic compounds across Ukraine where the voting was supposed to take place, have been cordoned off by the Ukrainian Interior Ministry and picketed by radical nationalists. In Kiev, the radicals displayed anti-Russian banners and effigies of incumbent Russian President Vladimir Putin, while blasting nationalist songs through loudspeakers. In the city of Odessa, the nationalists erected a mobile toilet, which they labelled “polling booth,” near the police cordon. 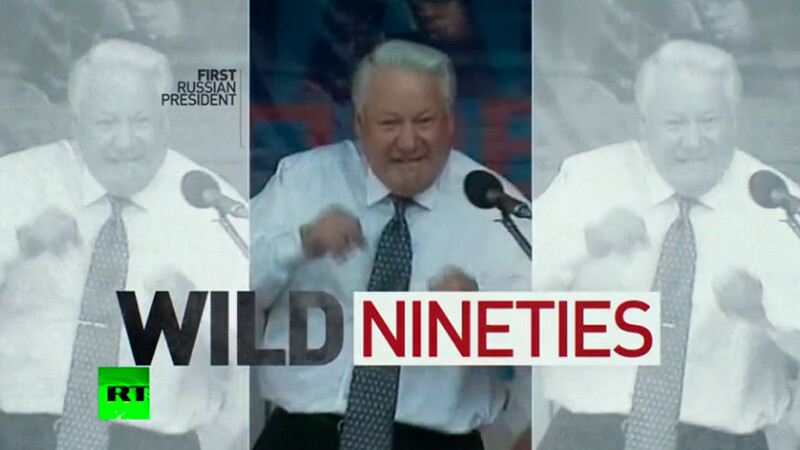 Ukrainian law enforcement officers did not appear to intervene, videos from the scene indicate. The prevention of Russian citizens from participating in the presidential election on Ukrainian territory constitutes a blatant violation of international law, Russia’s high commissioner for human rights, Tatiana Moskalkova, said in a statement on Sunday. “While the relevant documents from the OSCE headquarters in Vienna on the need to observe the rights of Russian citizens during the voting on March 18, 2018 were sent to the Kiev authorities, access to the election of the president of the Russian Federation in Ukraine is completely blocked for Russian citizens,” she added. The official vowed to address the actions of the Ukrainian authorities once again with the Organization for Security and Co-operation in Europe (OSCE), the UN and the European Council. “It’s an unprecedented case, a blatant violation of international law,” the official told reporters on Sunday. Earlier this week, Moskalkova sent letters to the organizations regarding Ukraine’s actions, but has yet to receive an answer. Among several other organizations, RT has asked the OSCE for comment on the situation in Ukraine. 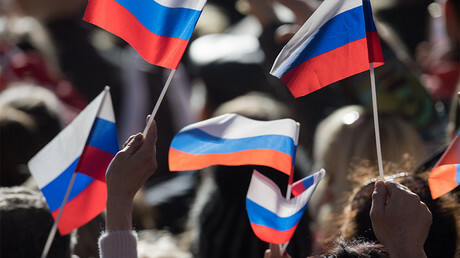 It claimed that its mandate was limited only to observing elections within Russia, while Kiev’s blockade imposed on Russian diplomatic facilities was solely an issue of the bilateral relations of the countries. Two days before the date of the Russian presidential election, Ukrainian Interior Minister Arsen Avakov said the police and paramilitary National Guard would block Russian citizens living in the country from voting in diplomatic missions. The move came in “retaliation” for Moscow’s decision to hold voting in Crimea. The region reunited with Russia following the 2014 referendum, but Kiev considers it to be “occupied.” Avakov’s decision was strongly condemned by the Russian Foreign Ministry. 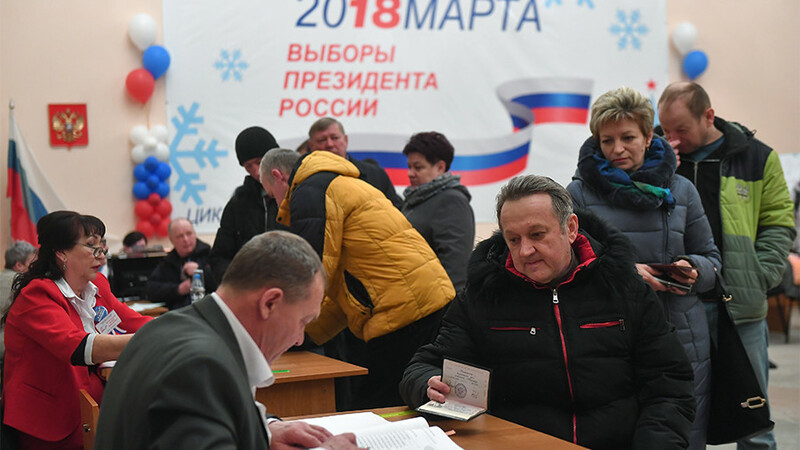 Some 72,000 Russian citizens residing in Ukraine are eligible to vote in the presidential election, according to the Russian Central Election Commission. 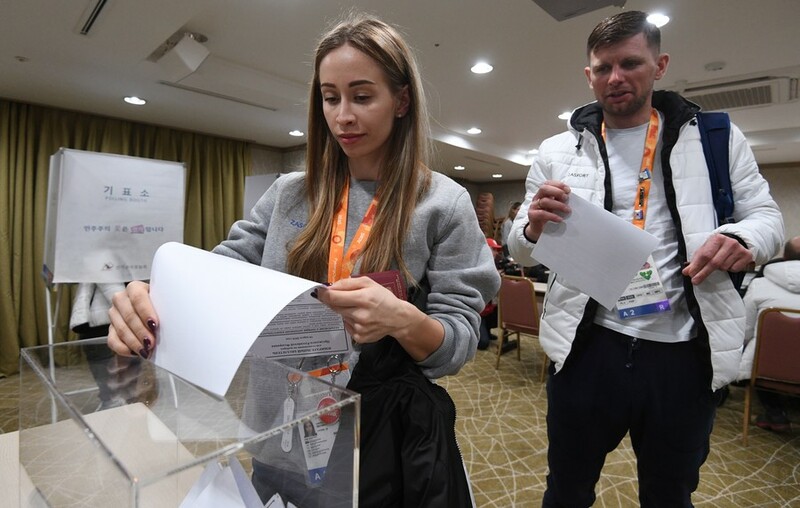 Polling was scheduled to take place in diplomatic missions in the cities of Kiev, Kharkov, Odessa and Lvov.